After receiving funding from a venture capital firm, a team of chemists at a start-up company began working on a project to limit the chemical reactivity of sodium metal. As every start-up company knows, venture capital funding isn't easy to get. It takes an immense amount of work, a truly valuable idea and probably more than a little luck. That's why Peter Volta* and his team wanted to make the most of their hard-won funding. To do that, every effort needed to be optimized and every expense scrutinized. The company had big plans to create a sodium metal with limited chemically-reactive sodium metal. But Peter Volta, the company's director of development, also wanted to preserve as much of the newly acquired funding as possible by keeping costs low and increasing the efficiency of the R&D team. The research team first wanted to understand the best way to conduct research lab work with sodium metal, a reactive material that will spontaneously ignite when exposed to air. 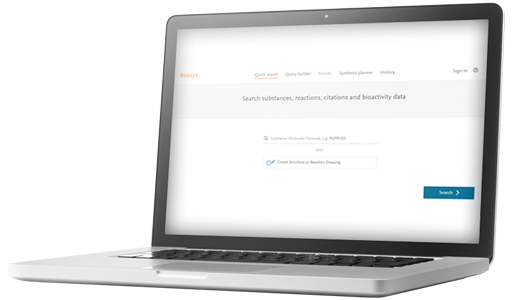 With Elsevier's Reaxys database and ScienceDirect information solution, the team was able to quickly find the best way to conduct the lab work. The team identified reactions that used sodium metal on Reaxys and clicked through to full-text literature including relevant chemical information in ScienceDirect, all of which enabled them to gain a full understanding of the context. They then narrowed down their selection to 15-20 chemical transformations, and modeled their experiment after after the research of a university professor who had previously invented a stable form of sodium metal. We had our chemists use Reaxys to search reactions that used sodium metal, and then used a filtering process to break them down into different reaction categories. 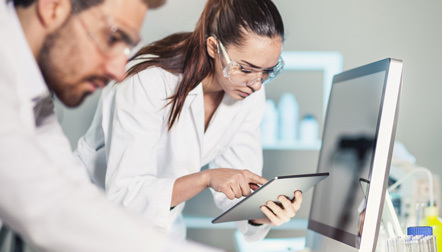 Based on its search results, the team was able to break into a new area of chemistry as well as save on technical expenditures — which reserved a large portion of its venture capital funding for marketing and business development. Because we had such quick access to the information, it minimized the time that we spent on the project , says Volta. As a result, we saved on labor costs and gained useful insights for reporting on our technical data sheets. Reaxys got me the results I needed far faster so my chemists could hit the ground running from day one. This minimized the time and cost we spent on basic research and development, so we could devote more resources to raising awareness and driving revenue.